4 Ways to Boost your Child's Self Esteem - SENsational Tutors Ltd. Does your child ever end up in tears when he or she gets a question wrong? Or stumble at the thought of learning any new concepts when learning? We all want to raise children with healthy self esteem, which will help them feel good about themselves and will enable them to feel confident and try new things. 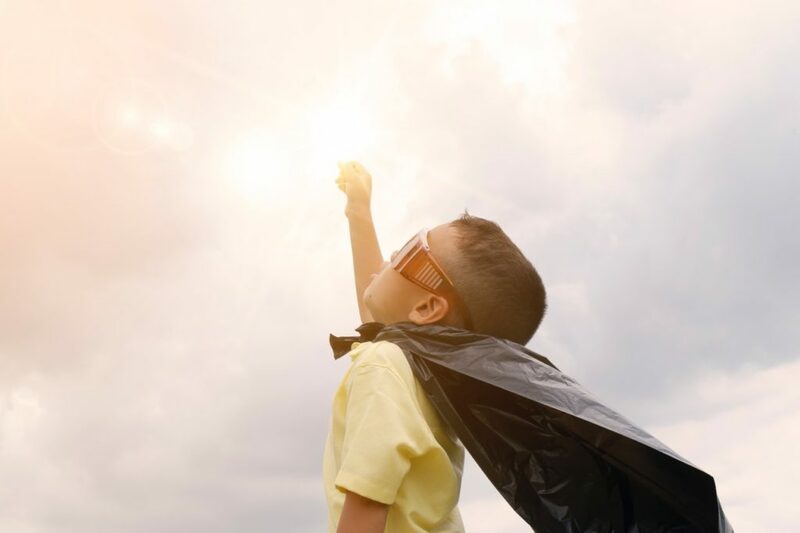 A strong sense of self worth in early childhood helps children feel competent to cope with life challenges and feel worthy of success and happiness later in life. Through my twenty years of teaching experience, I tutored many children who have shed a tear or two when not being able to formulate an answer for an essay question or achieving a low exam score. A child can begin to feel low and hopeless, whilst comparing themselves to their peers. The education system can be unforgiving due to the way children can be pigeon holed according to their academic achievements and exam scores. Write down all the things you love about yourself and illustrate these with drawings! Stick the poster on the wall to remind yourself how amazing you are. This was rather effective with one of my students who has learned how to use their creativity to express a positive attitude. Practice deep breathing exercises to circulate oxygen around the brain and body and release endorphins. This is usually referred to as Mindfulness and is used to develop a strong sense of self-worth and confidence. Bin negative thoughts such as “I can’t do this” or “This is too challenging” and use mantras like “I can do it, if I practice more”, “Challenging is good- it stretches my brain power”. Remember – how you feel about yourself is what really matters, rather than what others may think of you! This blog was written by our tutor Bhavita, Qualified primary years and secondary school teacher with 16+ years experience. She has Autism and SEN specialism and a Multi-sensory and fun approach to her teaching, using Art, Drama and Music therapeutic techniques.